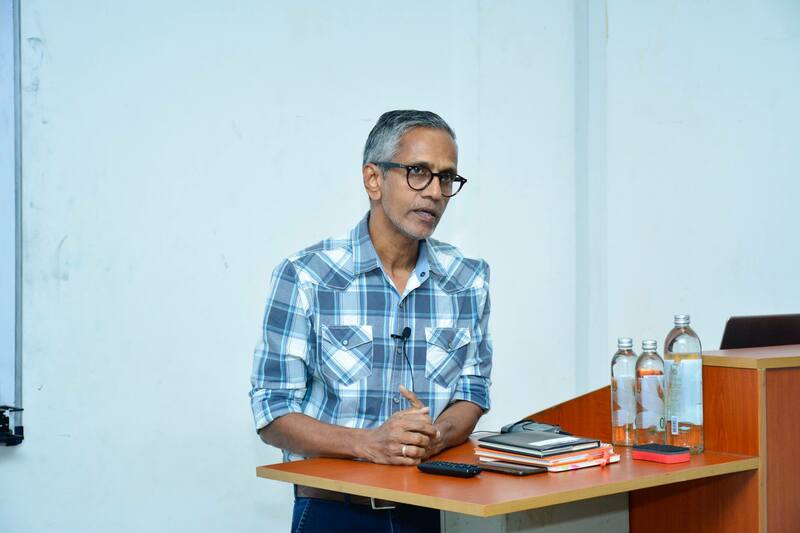 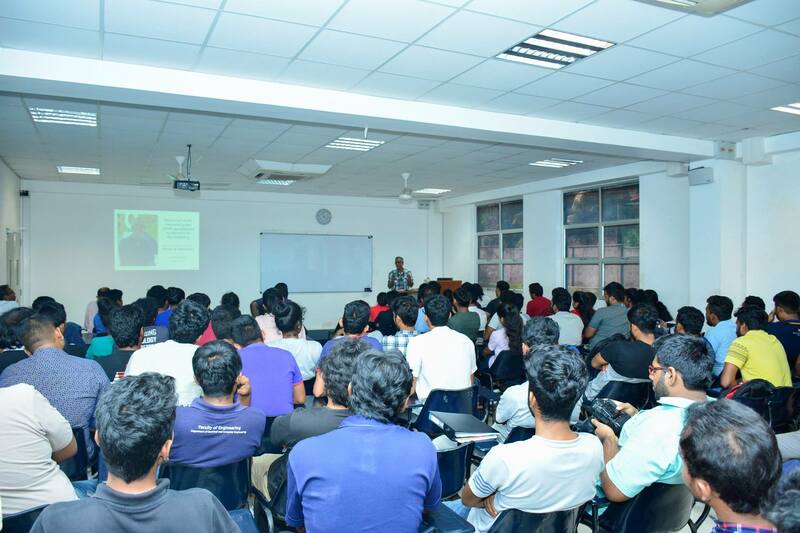 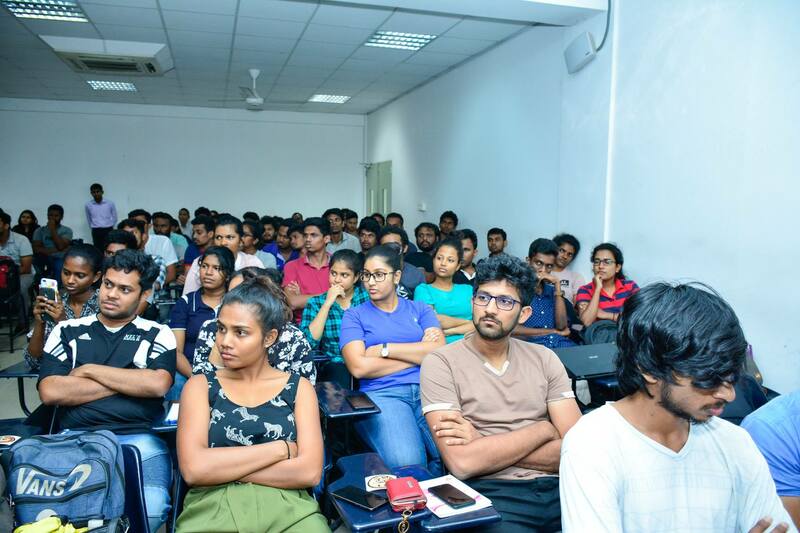 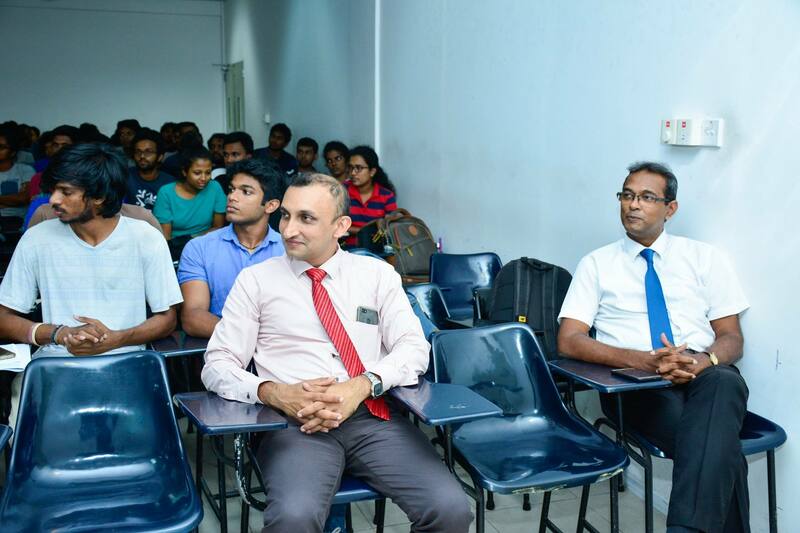 Informative session on ‘Essential skills necessary for fresh graduates to survive in the industry” organized by the Department of Electrical and Computer Engineering was held on 02nd of April 2019 at SLIIT – Faculty of Engineering Malabe, Sri Lanka. 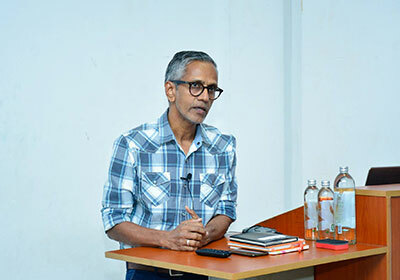 The discussion held, conducted by Mr. Peter D’Almeida, Managing Director and CEO of N-Able Private Limited, was the first session of a two part lecture series delivered by industry professionals. 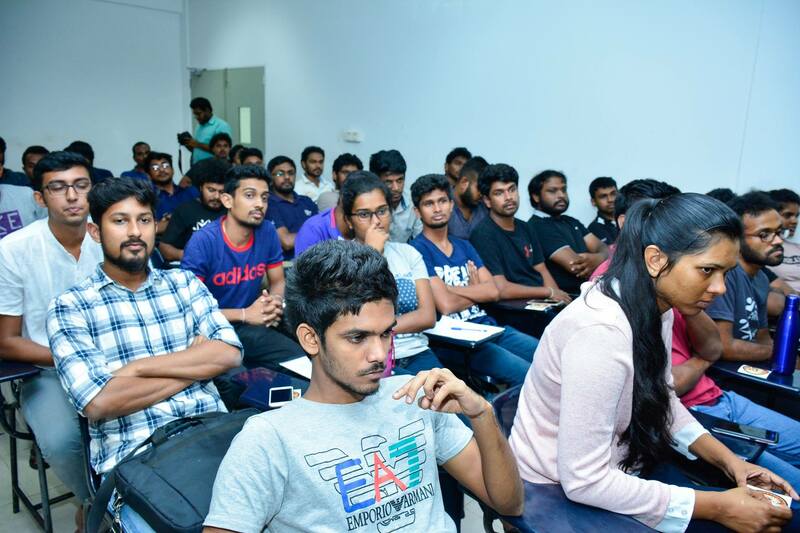 Mr. D’Almeida shared his insights on ‘What it takes to be a fresh engineering graduate stepping into the industry’ focusing on mentoring the Year 4 students of the Department of Electrical and Computer Engineering.